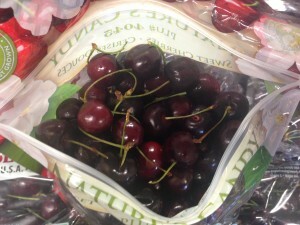 This Friday, July 11th, Whole Foods be offering cherries for $1.99 per lb. This is their first one day sale in the Albany store. Read more about it here and find some yummy cherry recipes! This entry was posted in Capital Region Deals, Whole Foods. Bookmark the permalink.